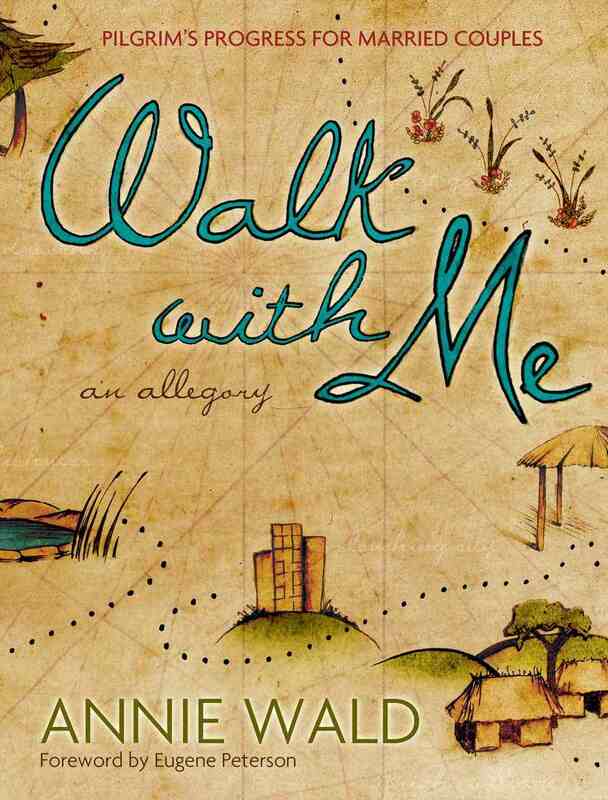 Annie wrote this story for her daughters several years ago when they were engaged and getting married. She wanted to tell them about all the ups and downs, the beautiful and the ugly of marriage, without just giving them a list. The story follows a couple on their journey to the King’s City. Along the way, the wisdom of God's Word is applied to their heartfelt struggles of married life, and their lives become transformed by His redeeming grace. You can get it at Amazon, Barnes and Noble, and Christian Book. Annie, I am so thankful for you and blown away by your talent. I heap blessings on you and this book!